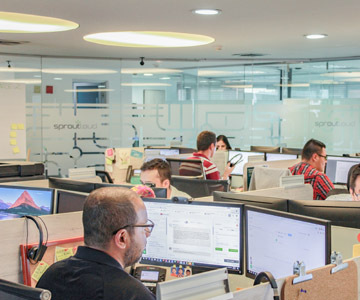 SproutLoud is a Through-Channel Marketing Automation (TCMA) company founded, in 2006, with one mission: Simplify Channel Marketing with software, service and solutions designed to increase Brand sales through Partners in local markets. In its first dozen years, SproutLoud has grown from a brash young start-up — taking on the stagnant processes of the 100-year-old Channel Marketing industry — to a recognized thought leader redefining the future of TCMA. Today, SproutLoud’s comprehensive TCMA platform accelerates local sales for major Brands. With leading-edge marketing automation technology, SproutLoud simplifies every aspect of local marketing, from start to finish, and delivers comprehensive analytics to show ROI on individual tactics and campaigns, including overall Partner engagement and platform usage. This allows our Brand clients to respond to rapidly changing market conditions in real time with data-driven decisions. 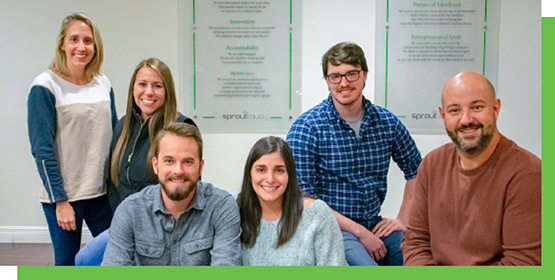 SproutLoud’s success in shaping the evolution of Channel Marketing is firmly rooted in our Core Values — Clients First, Innovation, Respect, Accountability and Meritocracy — which guide our daily decisions, processes and interactions. 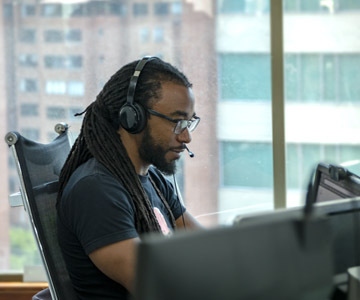 It’s why we’re committed to going the extra mile in order to put clients first, to embrace our passion to innovate, and to achieve the highest levels of performance and excellence.